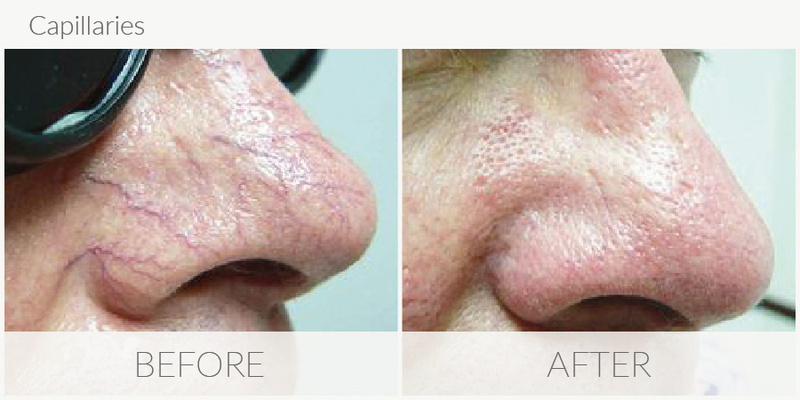 Introducing Skin Lab Super Skin Rejuvenation (SSR) treatments for non-surgical and non-invasive skin rejuvenation. How does SSR skin technology work? 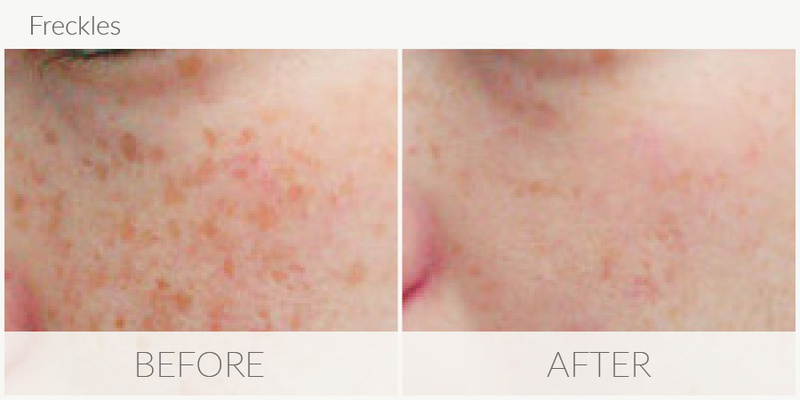 Wavelengths of light are gently pulsed into the skin to help reverse the signs of ageing, reduce fine lines and wrinkles, increasing cellular energy and improve tone, texture and condition of skin. Skin Lab’s SSR technology rejuvenates, tightens and tones the skin by increasing collagen and fibroblast activity deep within skin cell structure. 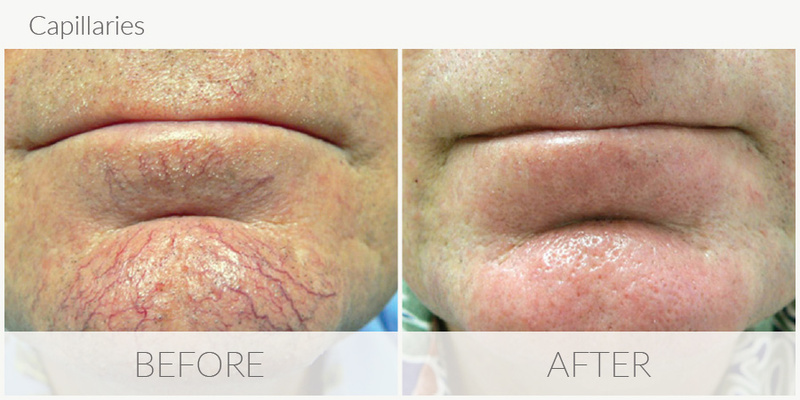 In addition to skin rejuvenation, this latest technology effectively treats a variety of skin conditions including pigmentation, spider (thread or broken) veins and acne. 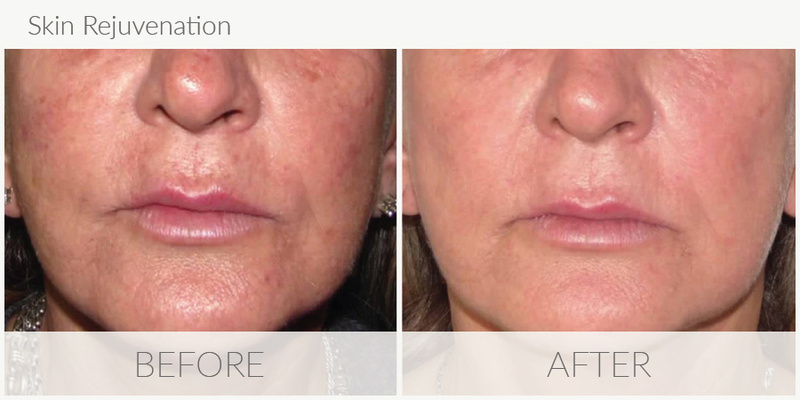 The SSR technology allows for the successful treatment of both dark and fair skin types. 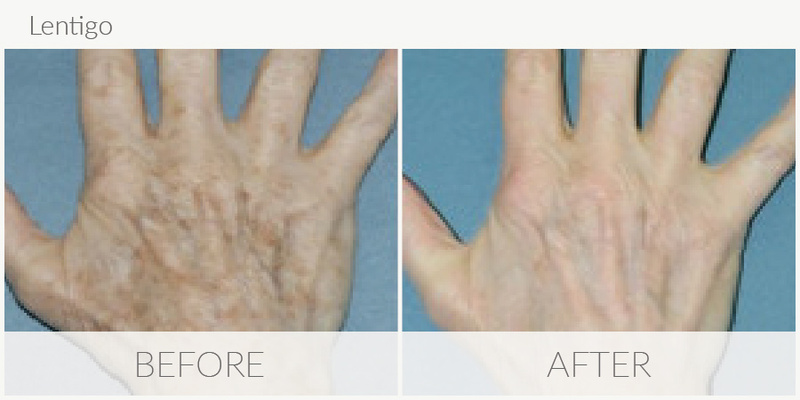 Using a unique “wanding” action our therapist repeatedly sweeps the hand piece over the target area which delivers the fast-pulse, low-energy light directly into the skin. Medium and large areas take a fraction of the time traditionally required. Your wellbeing is paramount so we will give you a skin test at least 48 hours prior to your first skin rejuvenation treatment. There is of course no charge for this and the test only takes minutes. 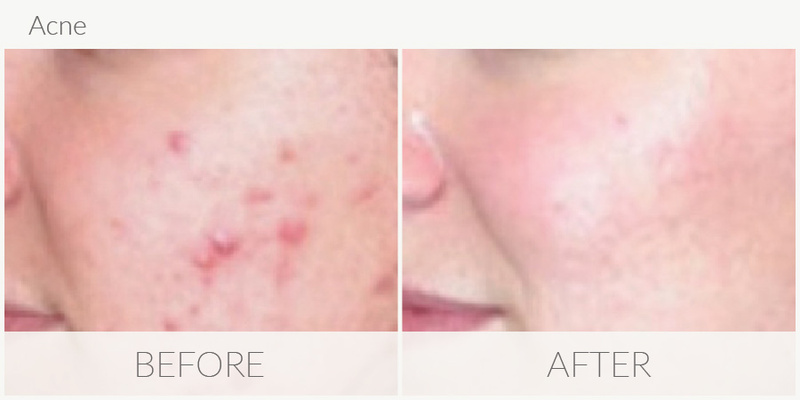 Book a complimentary consultation with one of our skin rejuvenation specialists. We’ll examine your skin, discuss your skincare concerns and recommend the right treatment for you. Call 01483 715001 to reserve your free consultation. Book a course of 5 treatments and receive your 6th treatment for free.